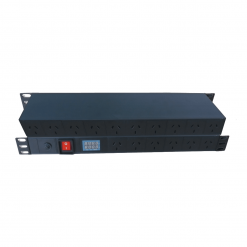 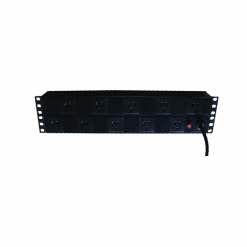 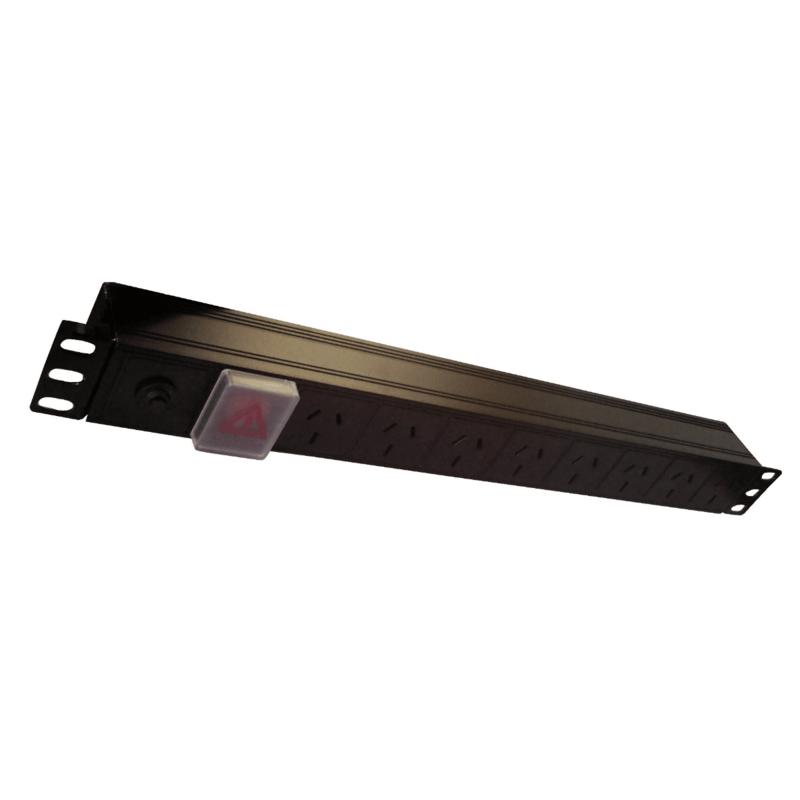 Our 8 Way 1RU 19” Rack Mount Power Rail was developed to offer all of the features and high quality that could be required in an installation. 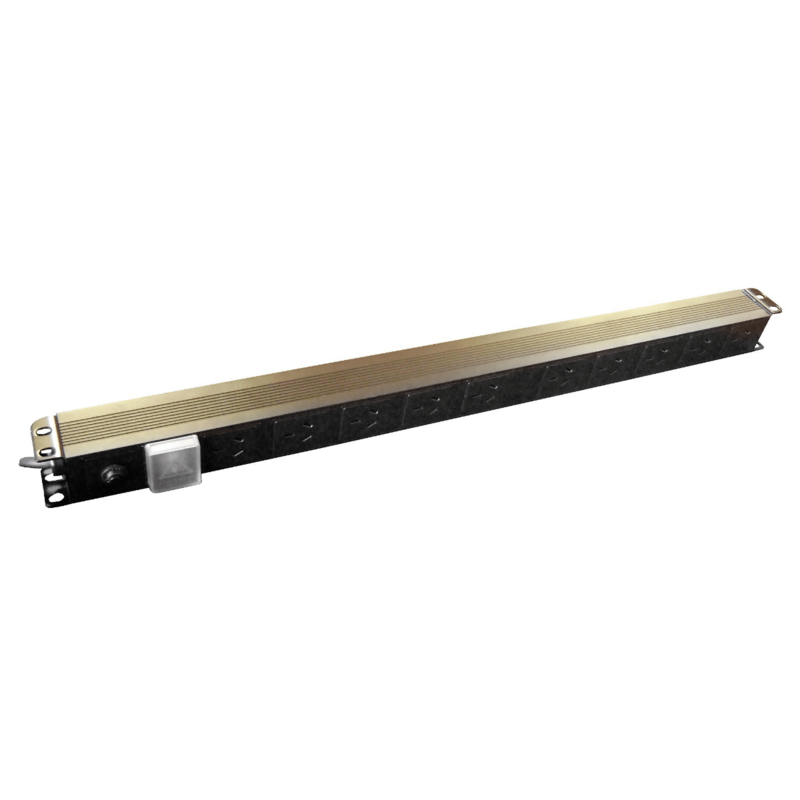 Built around universal 19” standards, to deliver compatibility with both leading vendor equipment manufacturers as well as OEM brands. 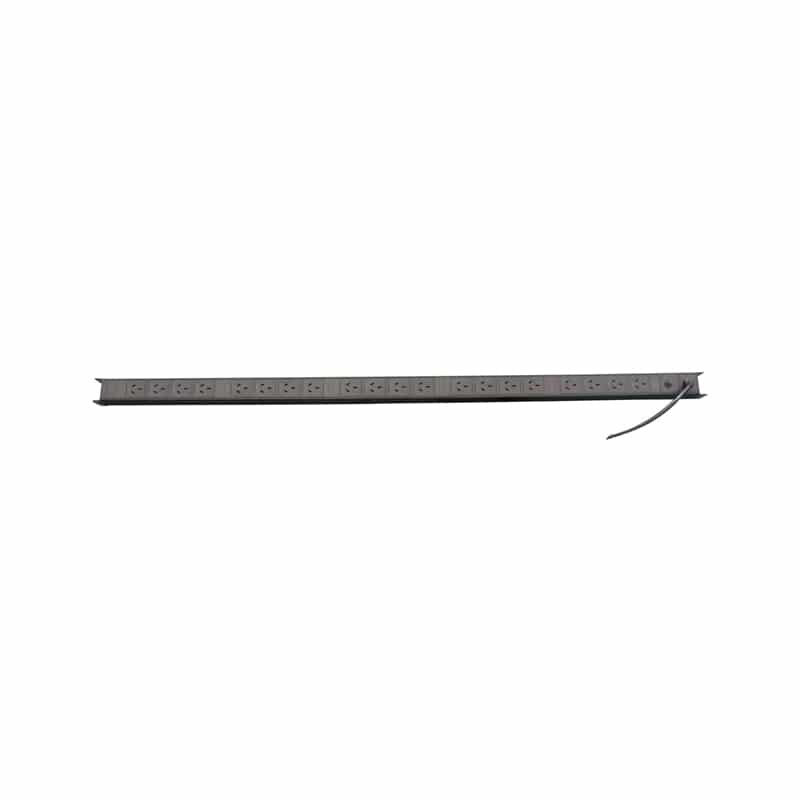 Each 8 Way 1RU 19” Rack Mount Power Rail sold that comes with a 2-year warranty and a promise that its ready to grow with you and your business.